President of the GRFU, Kit Nascimento said that in order for the National rugby Sevens team to win games at the IRB Sevens World Series in Las Vegas, United States, more preparation against higher levels of competition is required. 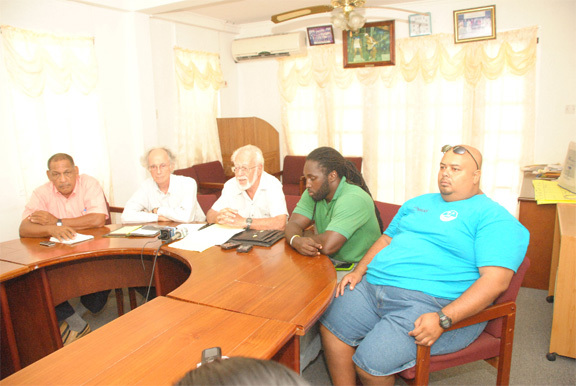 Nascimento’s remarks were made at a press conference held by the Guyana Rugby Football Union (GRFU) to report on the team’s participation at the recently concluded International Rugby Board (IRB) Series, where the national team lost all their games. Speaking to the media at Olympic House yesterday, Nascimento stated that in order for the team to be better prepared to compete against levels of competition similar to what they faced in Las Vegas, more funding from the government needs to be channelled towards rugby. Nascimento attributed the team’s losing performance at the IRB Series to a lack of international exposure and “high intensity games”, which can be gained from participating in various tournaments around the region leading up to the IRB Series. 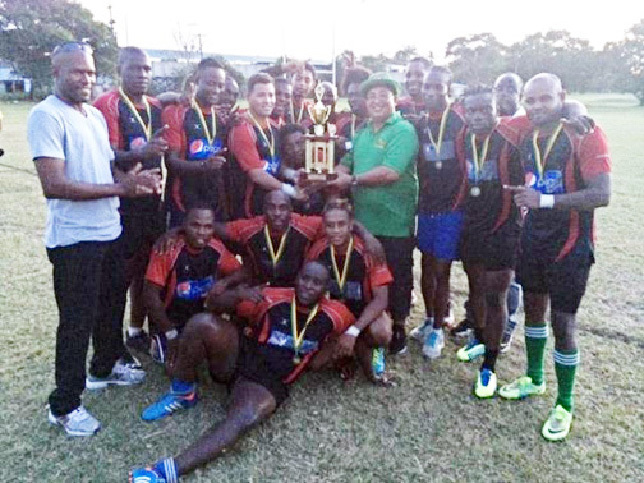 This is the second year Guyana participated at the IRB Series, which Nascimento regularly describes as the World Cup of rugby. 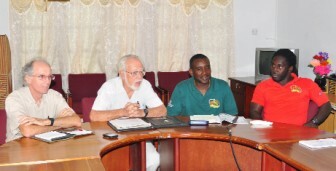 Nascimento declared that though Guyana is significantly better than the rest of the Caribbean, having won the Caribbean championship for five successive years, they have been heavily beaten at the IRB Series and this can be remedied with better exposure through more funding from the government. “The government hasn’t planned for any team in this country outside of cricket to reach a World Cup level and has no plans for financing it. The same thing has happened to our top athletes, they have risen to the top level but they haven’t had government support to keep them there. The GRFU president stated that to compete in more international tournaments around the region so as to be better prepared when they meet some of the world’s best rugby teams in tournaments such as the IRB Series, they need more financial support. “You can’t go within the region [Caribbean] to prepare because you’re better than the rest of the region, you’ve got to prepare against higher level of competition, elite competition and that’s not happening for us because we don’t have the money to do it. 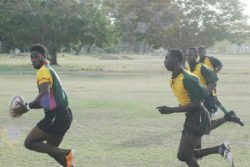 Meanwhile, the GRFU will be reviewing its position as it relates to preparation, Nascimento noted, since their preparation demands that the team must compete at elite levels before participating in the IRB Series. He stated that the team will continue to compete in the IRB Series since the exposure is valuable and with more of this the team can be winning games in the coming years. National Sevens coach/player, Theodore Henry, who also performed the duties of team captain during the Sevens Series, was also present at the press conference along with team manager and GRFU Vice President, Robin Roberts and national director of Sevens, Mike McCormack. Henry said that he would not make any excuses in relation to the team’s performance, but it will take some amount of time for the national team to be competitive enough to win games on the international stage such as the IRB Series. “This is a process. Exposure and experience at the international level is very significant if we are to compete with the competition at that level. 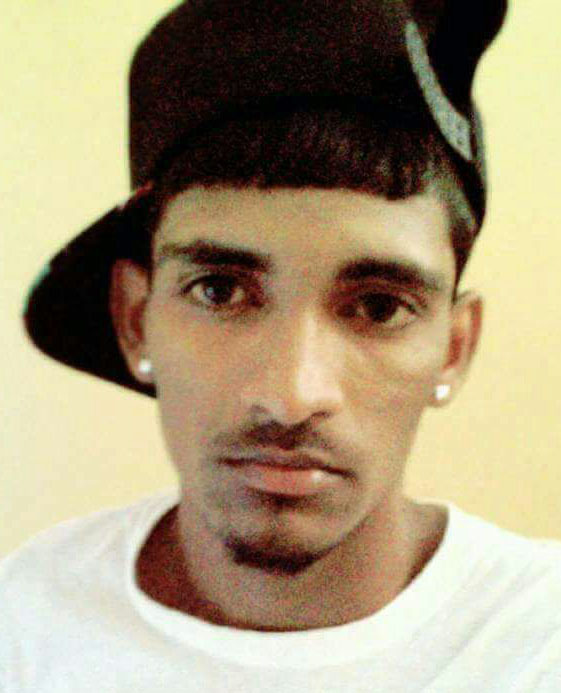 We cannot compete at the international level until we are exposed to such. “What we have here is a classic case of a small team trying to topple a seasoned big team. I think it wasn’t a lack of effort on the part of the guys. I think they did their best, I think everybody worked really hard. It’s a tough scenario when you’re playing on the international scene and I think the guys handled it pretty well,” said Henry.